Business standards, they’re what set you apart from your competitors, instil confidence in your business and can help improve your bottom line, but what exactly are business standards and how can you set some up in your business? A business standard is an agreed way of doing something. It’s the rules and guidelines you put in place to ensure you’re running your business to the best of your abilities and for best possible outcome for your customers. 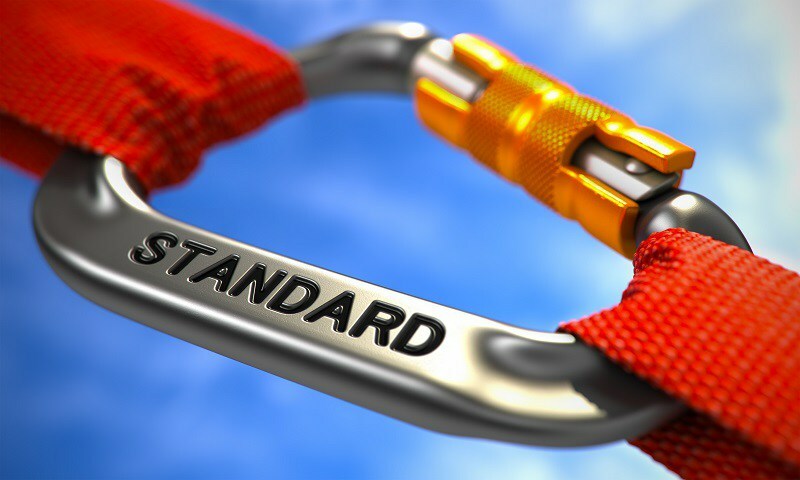 Business standards therefore, can cover a huge range of activities and procedures and can help you keep uniformity, safety and reliability on a consistent level. Another common standard that is set up in smaller business is that of customer service. It sets up the quality benchmarks for customer service – such as how you deal with complaints, usual timescales for replying to emails and phone calls, how courteousness you and your staff will be with customers and even how the telephone is answered. Do you advertise your standards or are they private? That really does depend on the type of business standards you are setting up. Some standards are just for you and your staff – others need to be shared, if you’d like to set yourself apart from the competitors. Think about how your standards will improve your relationship with your potential clients – especially when it comes to sharing things such as how you only use environmentally friendly materials in your products, how you use UK suppliers or contribute 20% of all your earnings to a specific charity. Another useful standard to share with the wider audience is those things that directly involve them. This includes customer service-related standards, such as how quickly you’ll reply to emails, your promise to use straight-forward language on your website and how you are only interested in being open and honest with everyone you interact with. These standards make great additions to your website -especially if they’re woven into your business story and about pages. What standards do you currently have set up in your business and what are you planning to implement? Have you decided on the usual standards or have you implement a more off-the-wall standard, one that is REALLY setting you apart from your competitors? Why not share your thoughts and ideas in the comments box below.